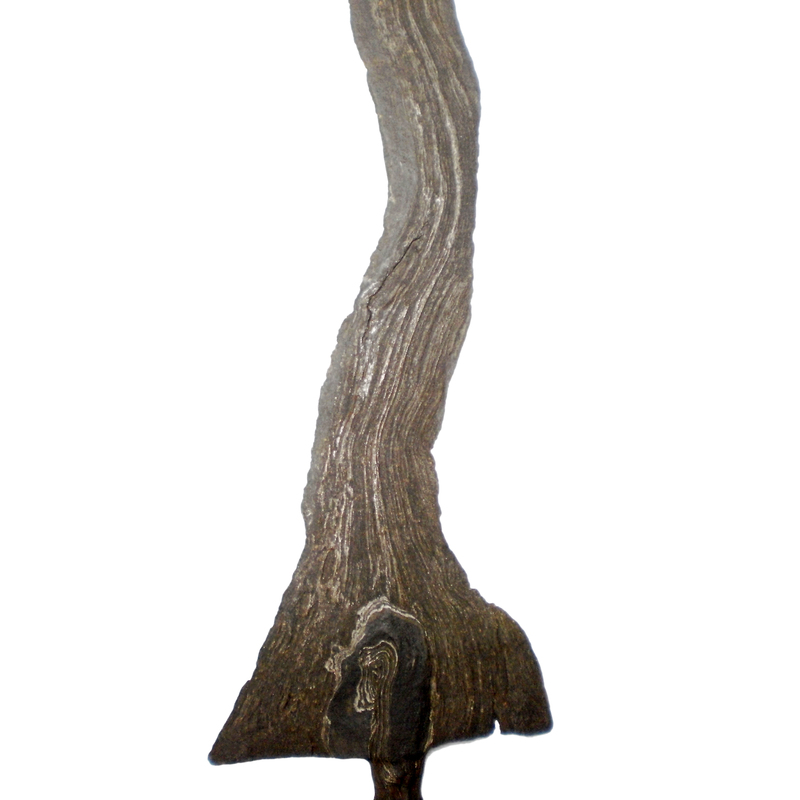 A rare and unique keris Sajen from the tangguh Majapahit era (13th–15th century). This ancient keris features the dapur Sajen, which means ‘offerings’ in Javanese. As always with a keris Sajen, the hilt is inseparably attached to the iron blade. 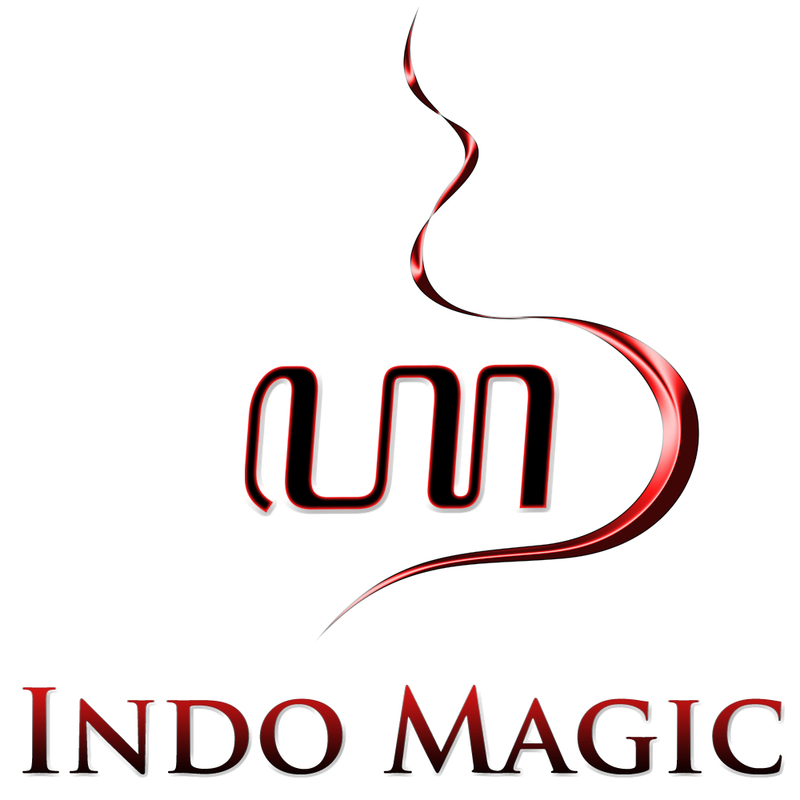 The blade has three waves (‘luk’), which is something unusual and rather unique indeed, for most keris Sajen usually have a straight blade. 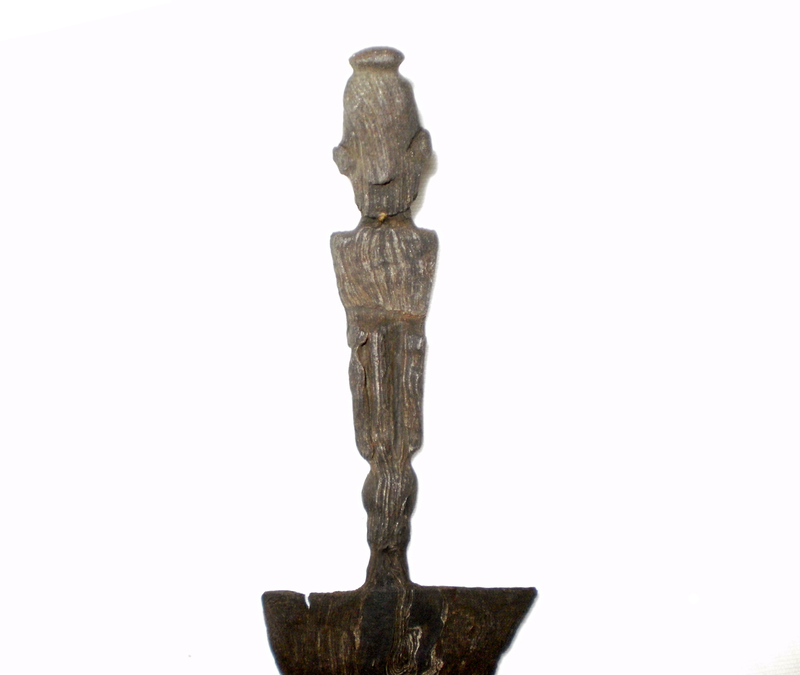 Below the blade, there is the hilt shaped in the form of a human figure. Its model is beautifully forged in the characteristic style of Yogyakarta, known as ‘deder iras’. The warangka sheath, patiently carved by hand, also features a traditional Yogyakarta model, namely that of the gayaman. Keris Sajen are made to serve as ritual tools. On special occasions, such as important ceremonies, a keris Sajen is placed in the center of a plate with ritual offerings. In this way, the keris Sajen is supposed to function as a powerful medium for communication with the spirit world and the higher celestial realms. After the ritual ceremony is over, the keris Sajen is buried under the ground. It goes without saying, that the many centuries the keris Sajen has remained under the earth, it has absorbed an enormous amount of mystical energies dwelling in the area. Obviously, the keris Sajen has thereby acquired immense magical powers. Hence, the true value of this keris Sajen is priceless, both historically (due to its age) and spiritually (considering the abundance of esoteric energies residing within the blade). 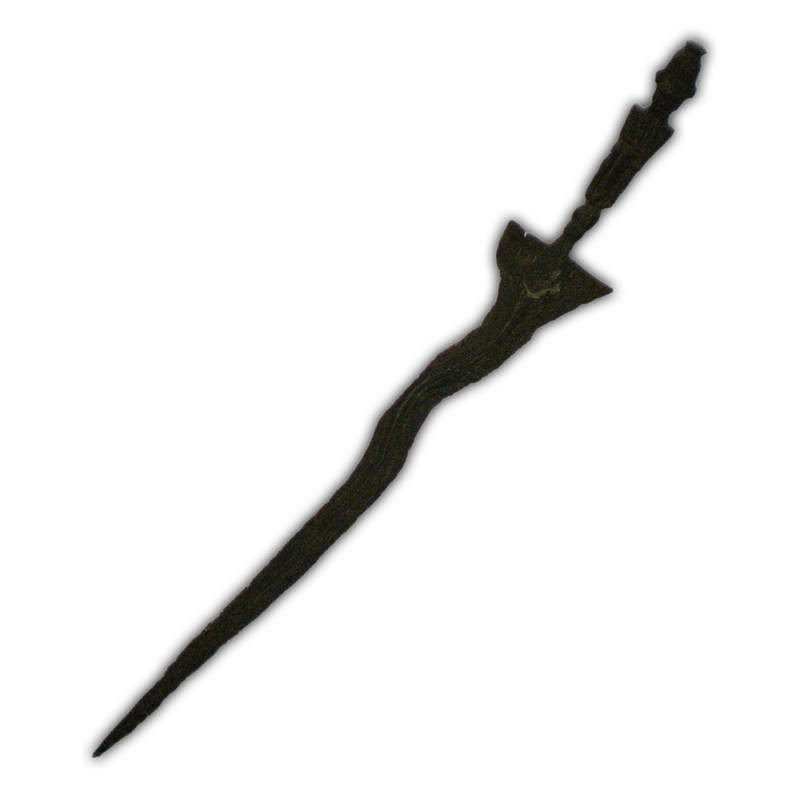 And thus, this keris can be appreciated as a ancient artifact as well as a sacred heirloom. 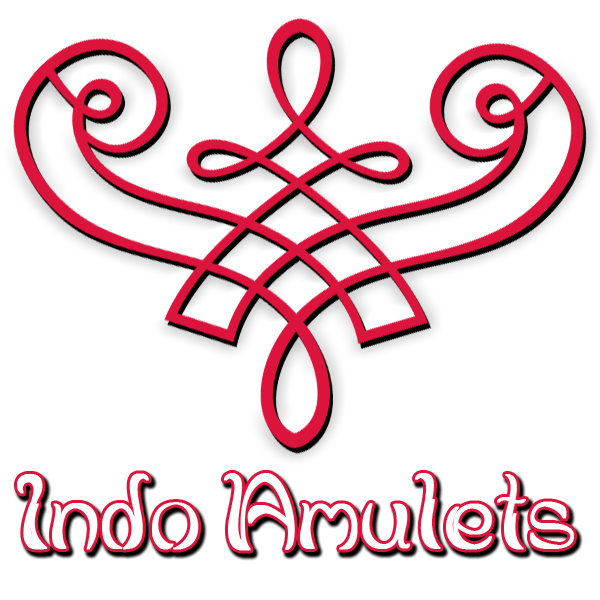 It can be used as a practical tool for ritual purposes, such as preparing offerings and performing ceremonies. 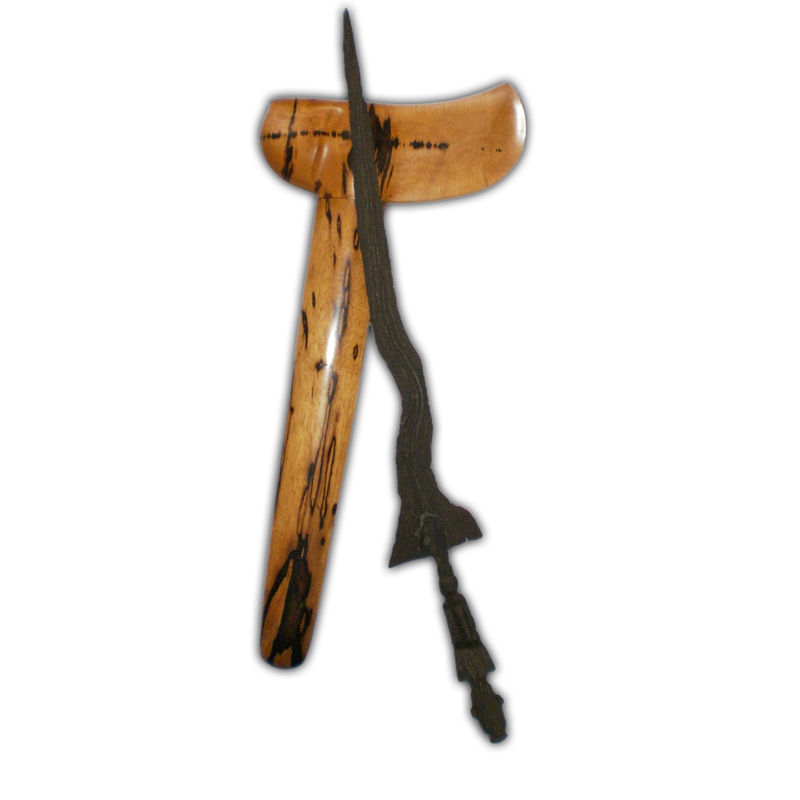 Furthermore, the keris Sajen is highly effective as a medium for communication with spiritual entities. And indeed, it is also very useful for enhancement of one’s spiritual practice.